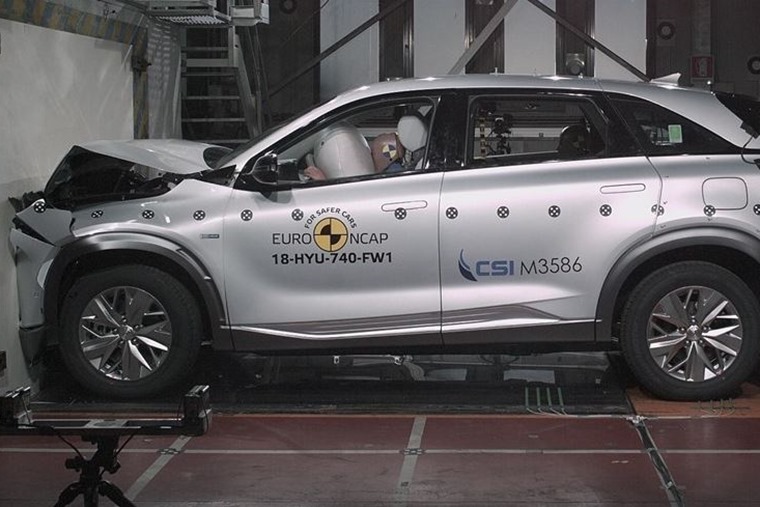 Euro NCAP has released safety ratings on seven new cars �� including the first-ever hydrogen car to undergo its tests – the Hyundai Nexo. It managed to achieve the full five-star rating, as did the all-new Mercedes-Benz A-Class, the hybrid Lexus ES and the facelifted Mazda 6. Elsewhere, the Peugeot Rifter and PSA stablemates the Citroen Berlingo and Vauxhall Combo attained four stars. Out of all the cars tested, the Nexo scored highest for active safety, although the A-Class topped the chart for overall adult, passenger and pedestrian protection. The Citroen, Peugeot and Vauxhall attained identical results across the board. The Mazda 6 achieved one of the highest percentages seen this year for Adult Occupant Protection at 95%, although couldn’t quite beat the A-Class (96%). Of the cars tested, the A-Class and Nexo feature ‘Highway Assist’ options. These technologies combine elements such as Adaptive Cruise Control, Lane Centring and Speed Assist Systems to support drivers in driving situations on motorways. 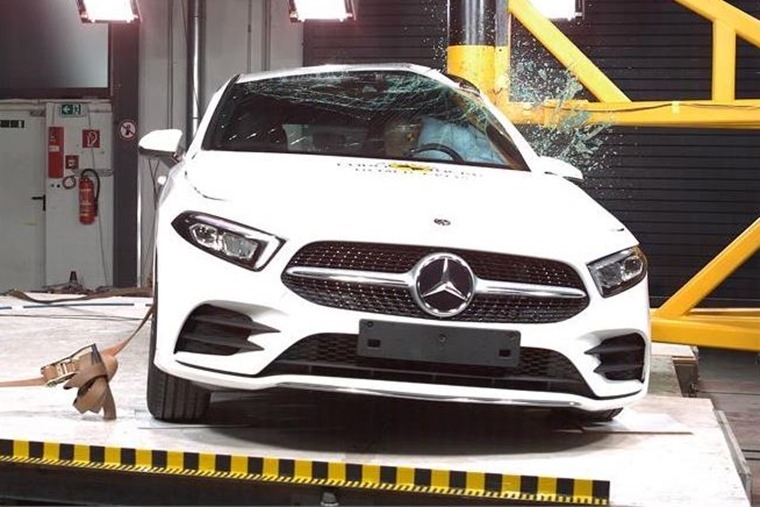 This type of system was assessed by Euro NCAP recently, to help consumers better understand the limits of the systems and has recently emphasised they do not constitute a self-driving mode.